Akash Mukesh Ambani is an Indian businessman. He was born on 23 October 1991 in Mumbai, India. 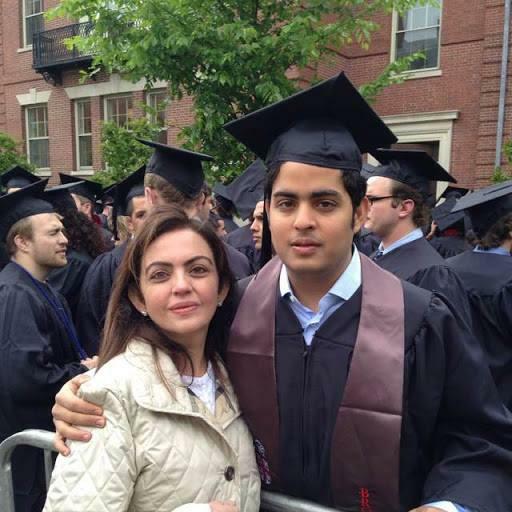 He is the elder son of Mukesh Ambani (Chairman and managing director of Reliance Industries LTD) and Nita Ambani (Founder of Reliance Foundation). Akash is also the chief of the strategy of Jio, a 4G service provider. His twin sister Isha Ambani is a co-director at Jio and Reliance Retail. 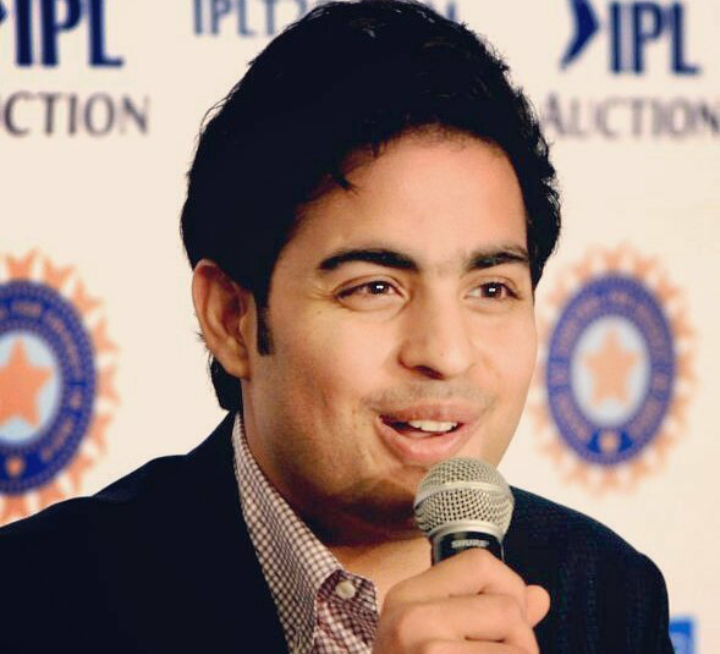 He has a younger brother, Anant Ambani.